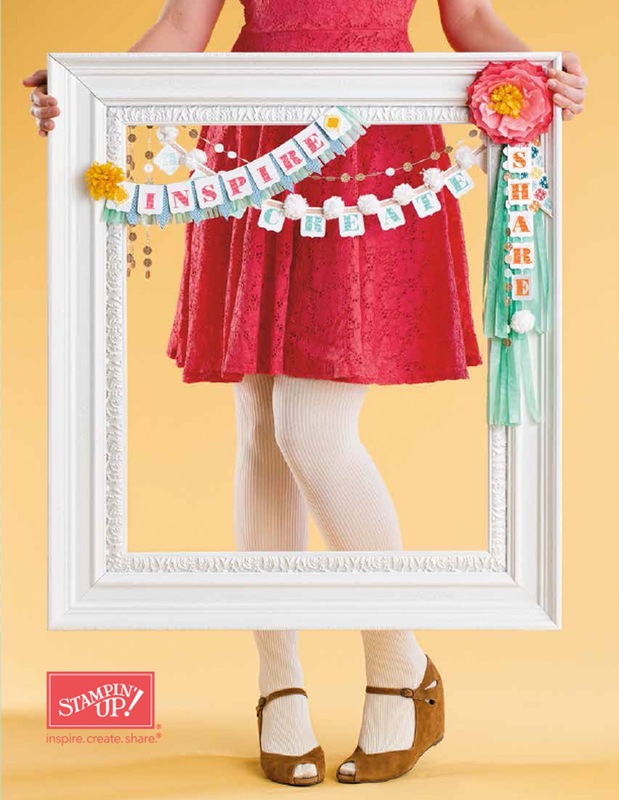 Introducing the 2013-2014 Annual Catalogue! 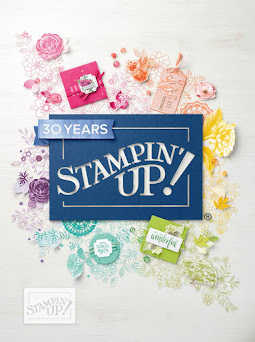 Be inspired with the gorgeous and new 2013-2014 Stampin' Up! Catalogue. It's fresh and its new! you can also view some CARRYOVER items that are still available to purchase but not in the Catalogue. 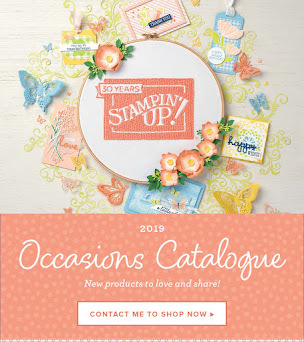 Please contact me to order your own catalogue, book a workshop and get one for free! 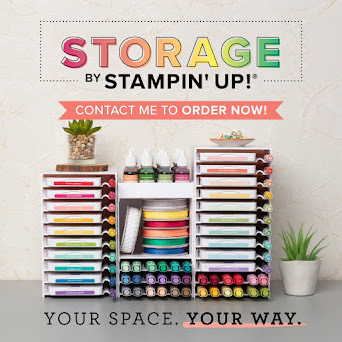 I can be contacted by email or phone 0417 165 345 to have your own hardcopy posted direct to you for $10 (or pick from me is FREE) AND you can also SHOP ONLINE 24/7 and have your order sent direct to your door. 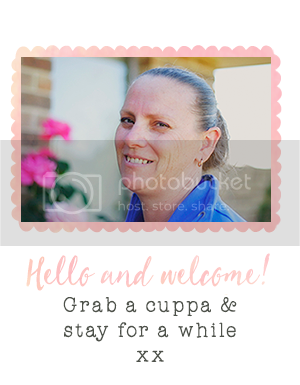 Contact me on phone 0417 165345 or email and I'd love to help! Happy shopping!